With more and more businesses developing their own apps, there are lots of great reasons why you should jump on the bandwagon, too. 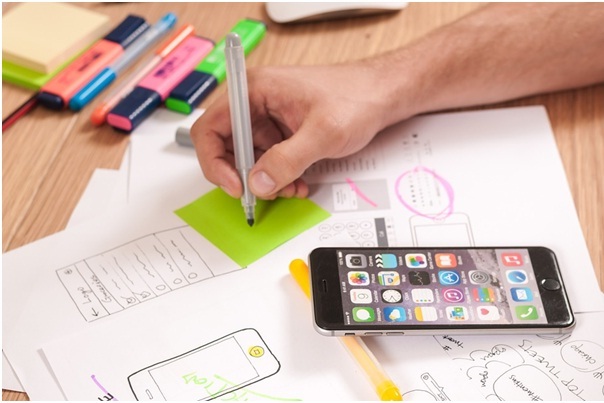 If your business has specific problems and you’ve been struggling to find solutions to remedy these, creating an app could prove highly useful. Work out what your problems are, and see how developing an app could solve these concerns. Your app doesn’t have to solve every need, but by keeping it simple and to-the-point, users won’t get overwhelmed or confused by its complexity. If you’re looking to increase awareness of your brand, having an app is a great strategy to achieve this. According to Forbes involving your customers more and more with your app should mean the sooner they’ll be inclined to buy your products or services.